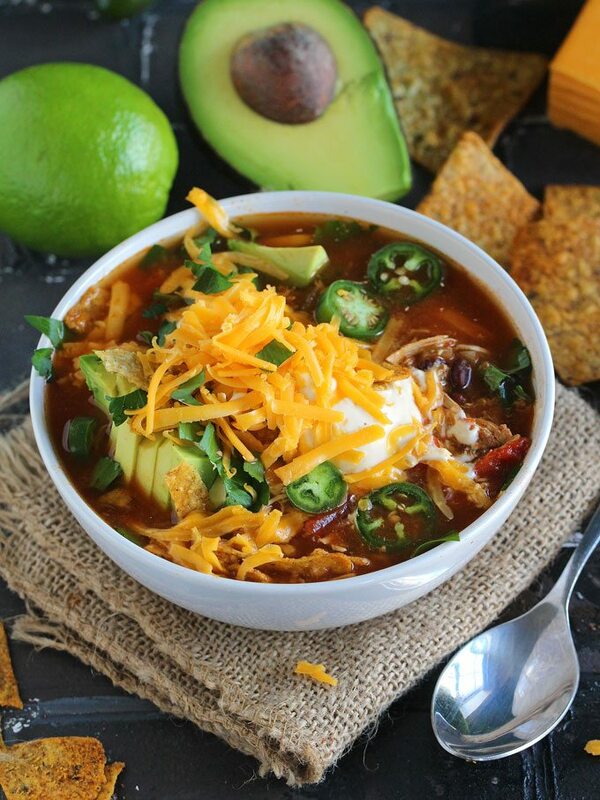 Slow Cooker Chicken Tortilla Soup is hearty and spicy, loaded with your favorite fixings, this easy to make meal is the epitome of comfort food. Slow Cooker Soups are very easy to make and pure comfort food. They are great if you don’t have much time to spend by the stove. 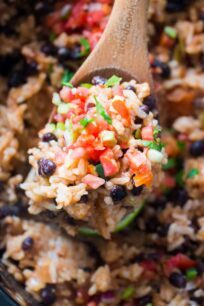 All you have to do is add all the ingredients to the crockpot and let it do its magic. If you love the idea of slow cooker soups, you should definitely check out my other top recipes such as Baked Potato Soup and Creamy Tortellini Soup. 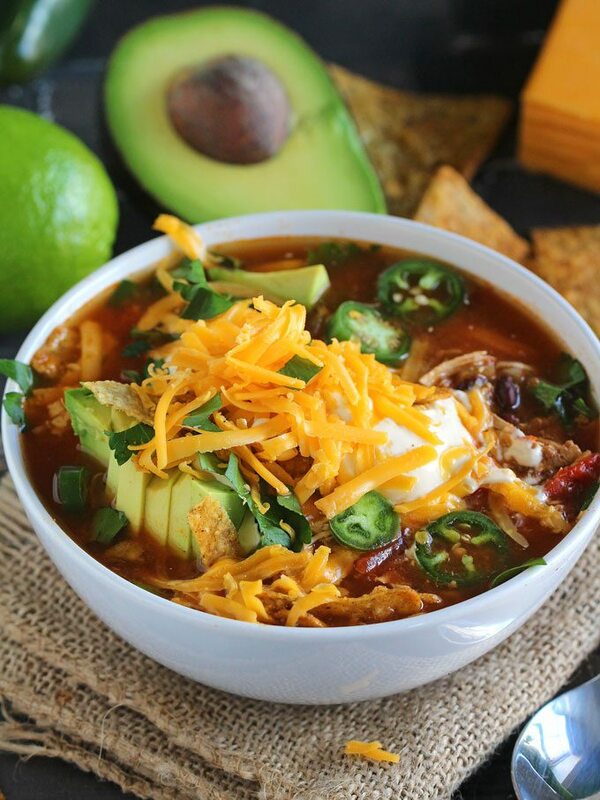 Slow Cooker Chicken Tortilla Soup is one of the most comforting meals you can enjoy. 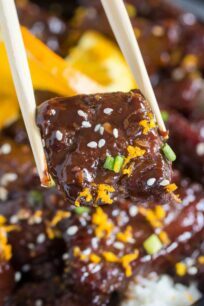 If you have to choose one and only one recipe to make in your slow cooker, this is the one to go for! This soup is incredibly easy to make, you just add all the ingredients to your crockpot and let it slowly simmer to pure perfection. 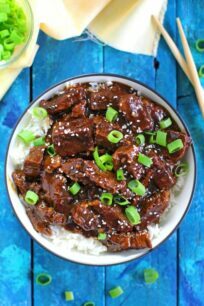 This is the type of meal that you can add in the morning to the crockpot and you are rewarded with a royal dinner at the end of the day. The soup is hearty and spicy, also healthy, until you start piling it with cheese and sour cream. But let’s be honest, all those fixings are the best part of the soup anyway! This soup is spicy! If you prefer less heat, I would recommend cutting down the chili powder in half, and also add only one Chipotle Pepper in Adobo, you can always taste and adjust, but start adding the heat slowly. 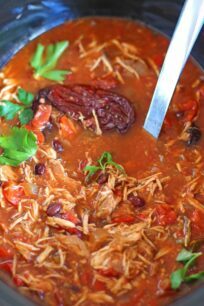 The classic Slow Cooker Chicken Tortilla Soup is made with oregano, I personally have family members that are not a big fan of it, we used parsley instead. Also, use low sodium chicken broth, you don’t want to end up with a salty soup. You can shred the chicken less or more, based on your preference. In addition, don’t forget to rinse the black beans! Otherwise, the soup color won’t be as pretty! If you can stir the soup once or twice during the cooking process it would be great. Go crazy with the fixings, the sky is the limit! If you want the soup even more liquid, you can add one more cup of broth. Classic tortilla soup originally comes from Mexico, which is simply good chicken broth combined with roasted tomatoes, onion, garlic, chiles, and tortillas, cut into strips and fried. How to make the soup thicker? 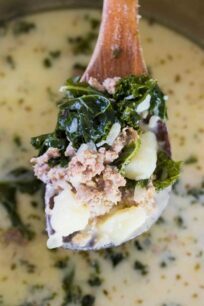 You can make the soup thicker by combining in a small bowl two tablespoons of cornstarch and water until fully dissolved, and add the mixture to the slow cooker. Let it simmer for another 20 minutes, or until it thickens. Looking for more tasty soup recipes? Tomato based soups tend to freeze and thaw the best. Do not store this soup in opened metal cans or containers. Let the soup cool completely before freezing. Transfer into freezer-safe containers or heavy-duty freezer bags. Label with the date, and freeze for up to 3-4 months, or longer if you use a deep freezer. How do you thaw frozen Chicken Tortilla Soup? Transfer the frozen soup to your refrigerator the night before you wish to use it to allow it to thaw. Add the soup to a saucepan and reheat it to at least 165 F before you consume it. Microwave it or heat it up in the soup pan. 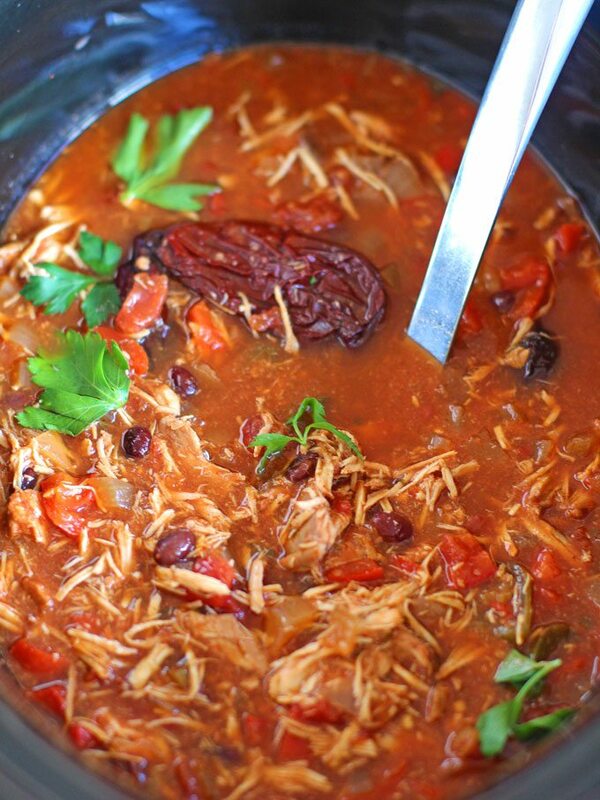 Slow Cooker Chicken Tortilla Soup is hearty and spicy, loaded with you favorite fixings, this easy to make meal is the epitome of comfort food. Prepare all the ingredients, by slicing, chopping, opening the cans etc. 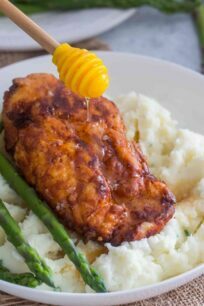 Add the chicken to a 6 quarts slow cooker. Sprinkle with: salt, pepper, chili powder, ground cumin, dried oregano, onion powder and garlic powder. Add the chopped onion, bell peppers, jalapeño peppers and minced garlic. Add the diced tomatoes with the juice, tomato sauce, tomato paste, green chiles and 1 - 3 chipotle peppers in Asado sauce, depending on how spicy you prefer the soup. Add chicken broth and black beans, stir gently and cover with the lid. Turn crockpot on and cook on high for 5 hours or for 8 hours on low. I cooked it on low for 8 hours. If possible, stir the soup gently once or twice during cooking. Once done, stir in the lime juice. 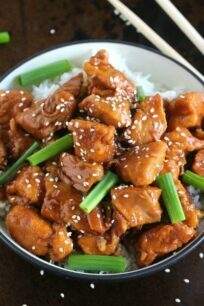 Using 2 forks, break up the chicken into chunks or shred it finely, I prefer the latest. Serve the soup with sour cream, avocado, freshly grated cheese, more jalapeños, tortilla chips and fresh cilantro leaves on top! 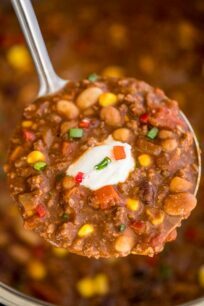 * Use less chili powder, if you prefer the soup not too spicy. * Use only 1 Chipotle Pepper In Adobo for the soup not too be too spicy. Tortilla soup is one of my ULTIMATE comfort foods… and I love that you made this rendition in the slow cooker. 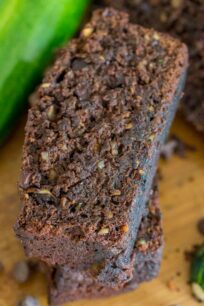 Such a great idea, and such a delicious result! I totally want this soup right now! It’s supposed to get cold this weekend, and this sounds great! I’m totally. making this, and SOON! 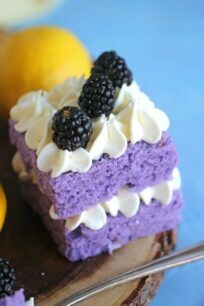 That looks sooooo delicious! We’re still freezing here in western WA – just had snow again two days ago! – and a hot bowl of this soup would sure hit the spot! Love making soups in the slow cooker. Getting another cold snap this weekend and this would be perfect. I can agree it’s a super comforting soup. So hearty! Great !!! 1st time making and it turned out great everybody loved it even the kids !!! It’s going on the dinner rotation menu! !